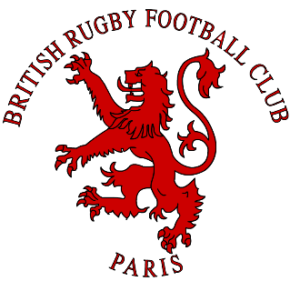 The British Rugby Football Club of Paris runs an active and full Social Agenda for players and family. 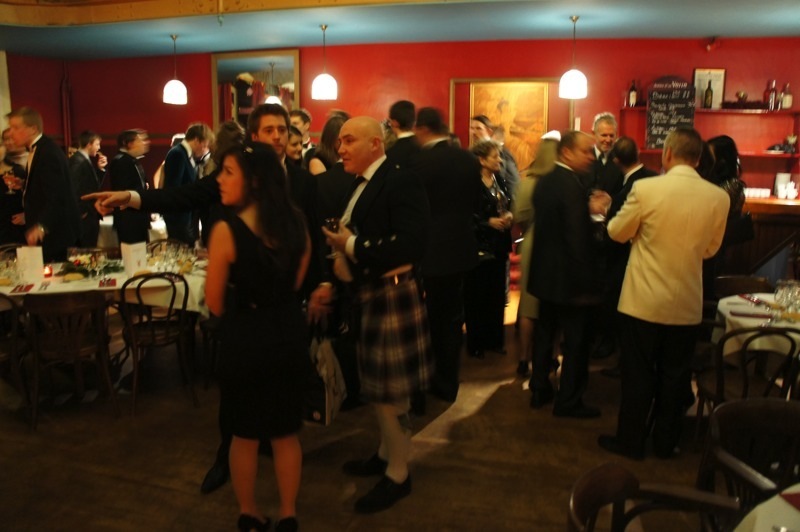 Captains Cocktails – Welcome drinks for new players and their partners, held at a secret location in Paris. Plus other events through out the season.